Amani Kibera is a community youth action network on Education, Peace and active Non-violence in the Kibera slums. Since inception in 2007, this unique initiative continues to engage young people of different ages, ethnic and religious backgrounds to utilize their diverse sporting and cultural talents to promote peace and inculcate a culture of non-violence. Yes, we are back this year after such a long absence. Expect much more from us, about us and about Kibera at large. 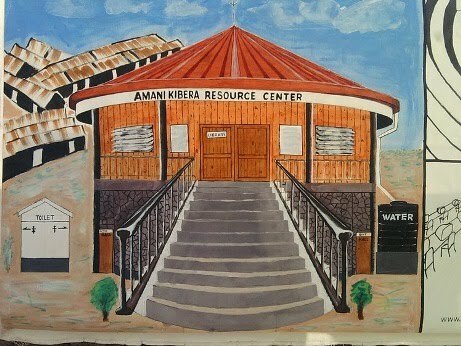 The Amani Kibera Resource Center is envisioned to become a one-stop youth resource facility in Kibera slum. This facility will support over 3000 school going children and thousands of other young people out of school to learn and debate crucial issues affecting their lives today, key is peace and active nonviolence. The centre will provide, among others services, a library facility for school going children, a community youth hall for cultural and educational activities, a community computer training and cyber cafe as well as a meeting place for young people of Kibera. 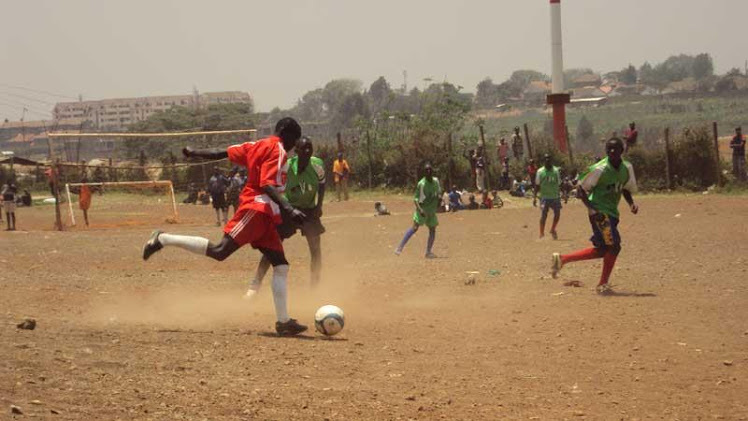 Amani Kibera peace soccer tournament gives the Kibera youth an opportunity to significantly realize and enhance their sporting and cultural talents as well as using it as a tool for community mobilization and education on peace and non-violence. The tournament is held from 20th September to 4th October every year.